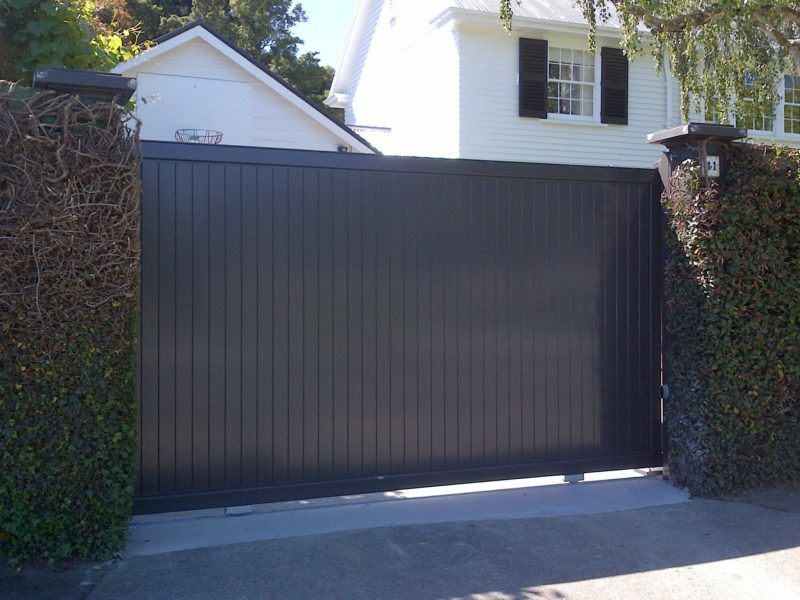 Our gates are made to measure, enabling us to maintain the highest level of standard and ensuring ultimate durability and finish. 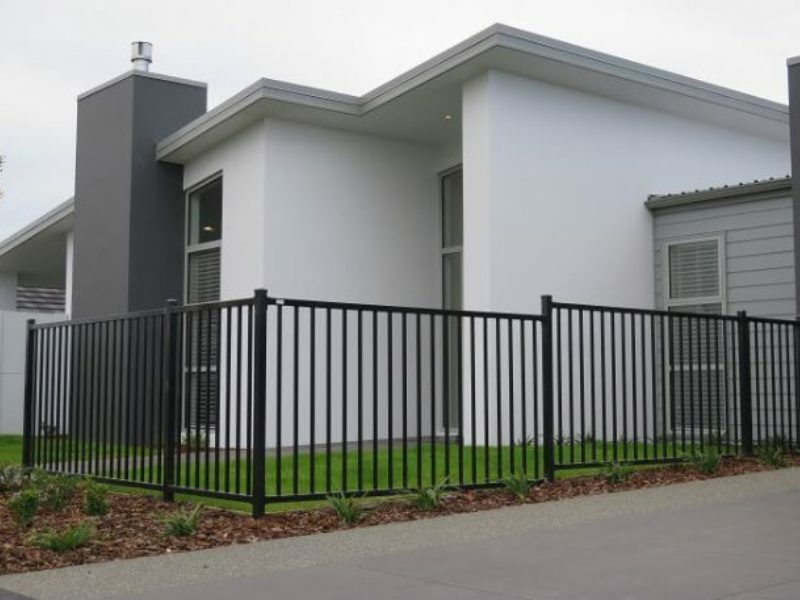 Our aim is to assist you in your projects! 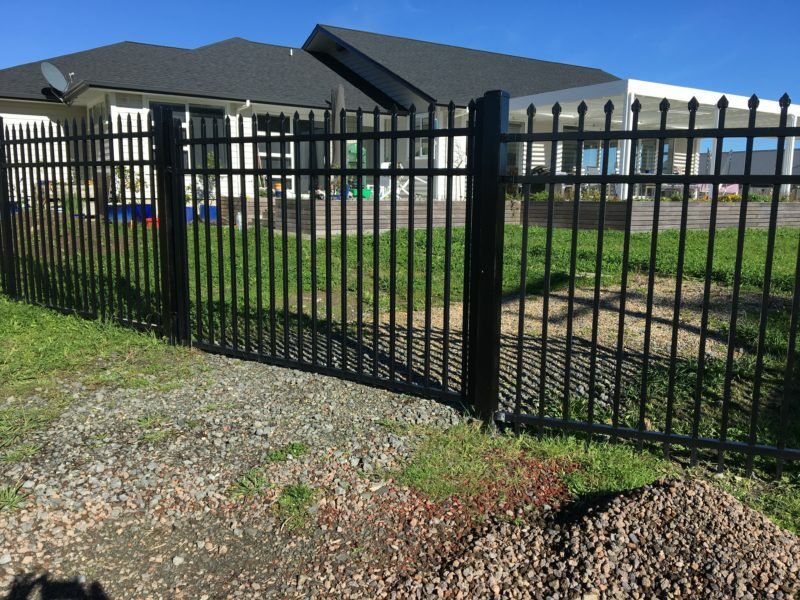 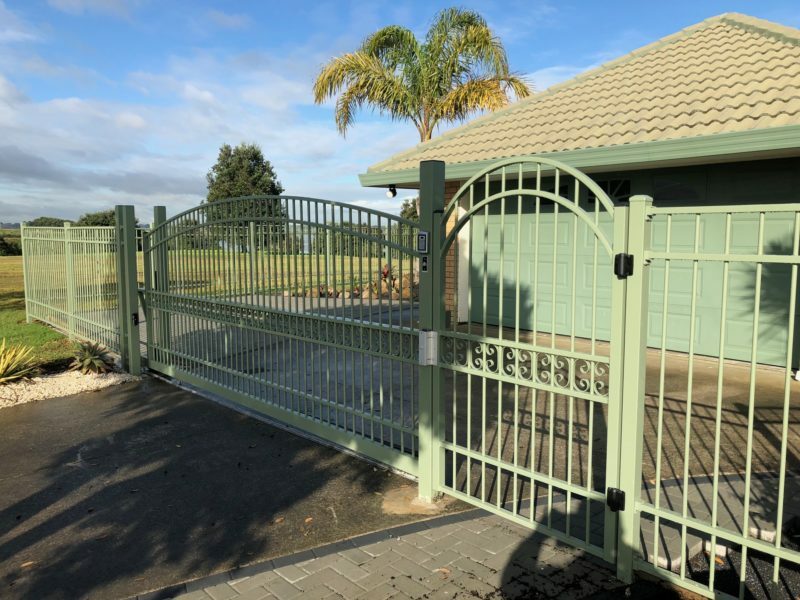 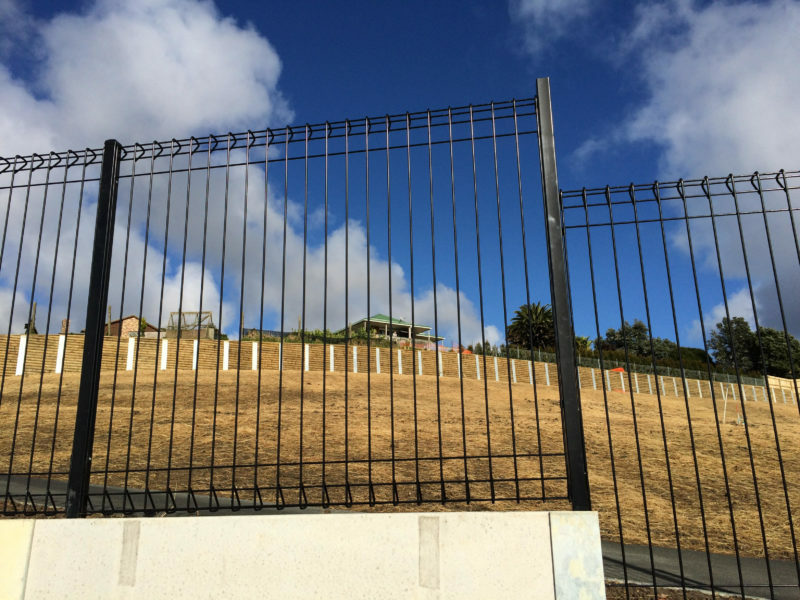 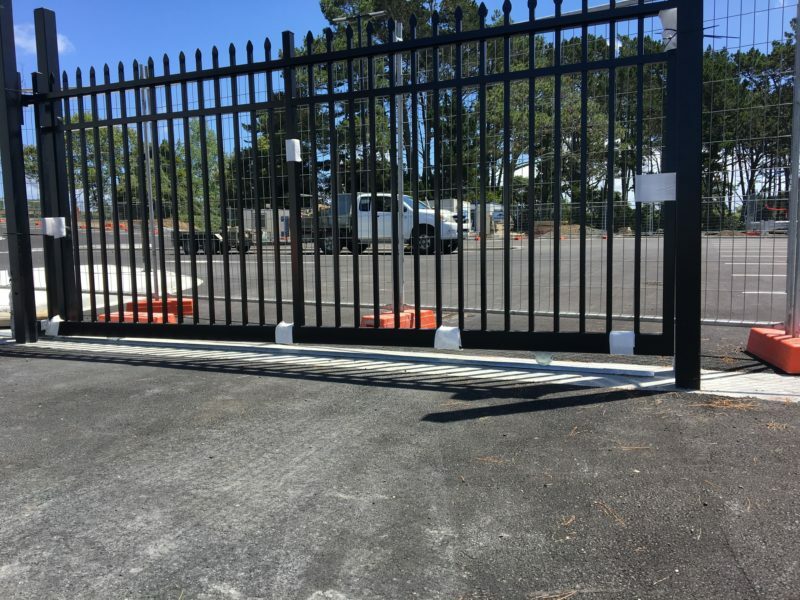 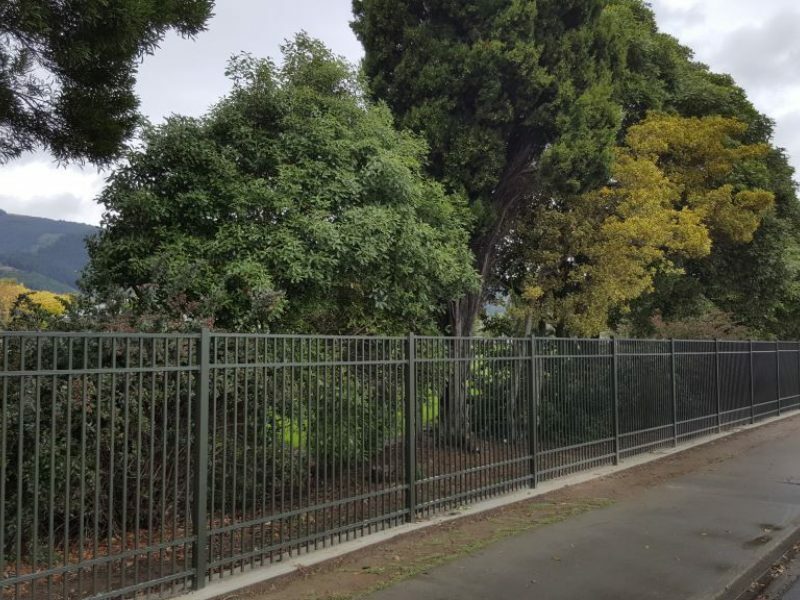 Our gates are great for any location where there may be concerns about security. 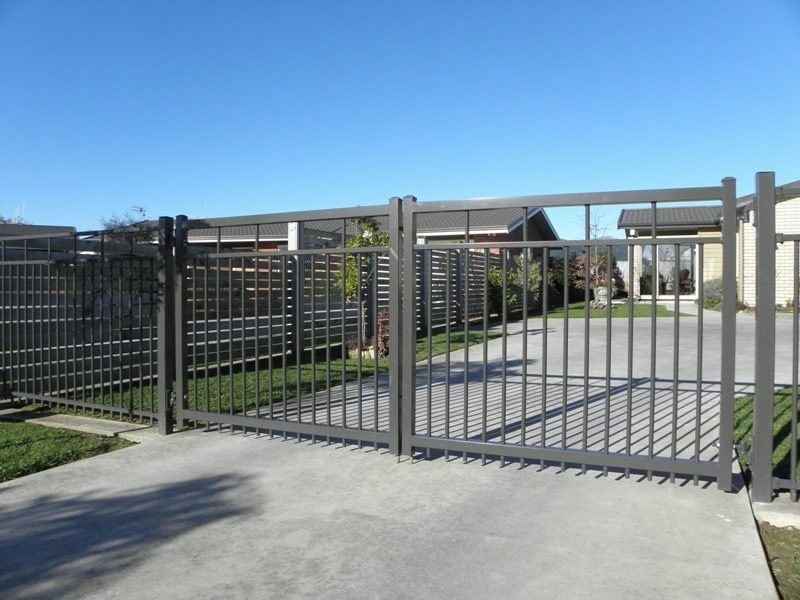 Gates can be constructed by either metal or aluminiun.